In 2010, Canberra Classical Guitar Society and Wesley Music Foundation launched The Classical Guitar Composition Project. Thanks to the generosity of the community, we conducted a second round in 2012 and are pleased to announce the two winners of the competition, Sam Smith and Leonard Weiss. The pair surpassed the competition from other applicants and have won the two $1,000 commissions to compose works for amateur guitar orchestra, and specifically for the Canberra Guitar Ensemble (made up of members of Canberra Classical Guitar Society). Sam Smith began playing the guitar at 14 after being introduced to the music of Jimi Hendrix and Django Reinhardt. He began learning the classical guitar not long after, and was greatly influenced by his first teacher, Steven Thorneycroft, and the recordings of John Williams. He began his university studies under David Malone at the Hobart Conservatorium of Music, before transferring to ANU to study with Tim Kain in 2008. His interest in composition also dates from this time, and in 2009 he began to study under Jim Cotter and Larry Sitsky. The same year his collaboration with local animator Katie Ryan resulted in the award-winning short film ‘Mi Amistad.’ His portfolio now includes a number of pieces for solo guitar, chamber ensembles, and voice. His work has been performed in venues around Canberra as well as on screen in the ARC, at the National Film and Sound Archive, and Dendy cinemas. 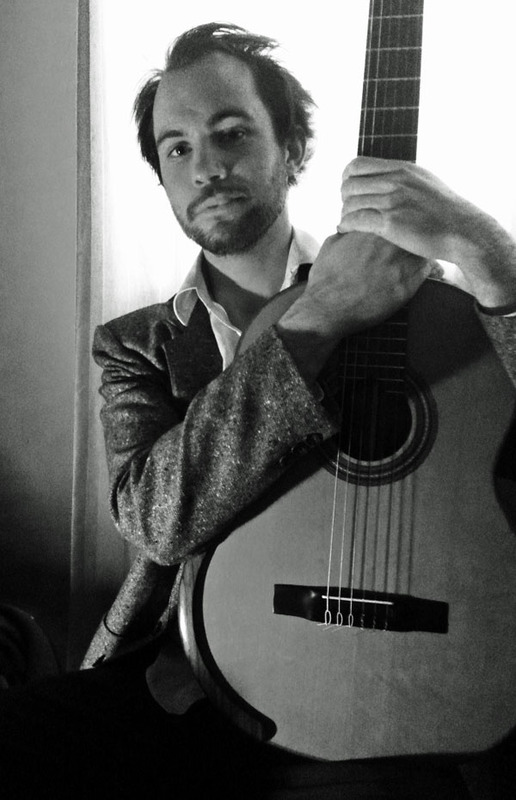 Leonard Weiss is a third-year composition student at the Australian National University. He has been composing for around eight years with some of his previously performed compositions including Synergy, a duet for an electro-acoustic and acoustic harp; Fugue in C Minor, a five voice Baroque style Fugue for organ and Electric Toast, a piece written as the advertising music for the Z-26 Musical Tesla Coil. Leonard’s primary instrument is the harp. He also sings and plays the french horn, trumpet, tubular bells and several other instruments – in fact any instrument he can get his hands on. He has also conducted small and large orchestras; his last performance being Tchaikovsky’s Violin Concerto with the Maruki Community Orchestra which was performed at the Albert Hall, Canberra. 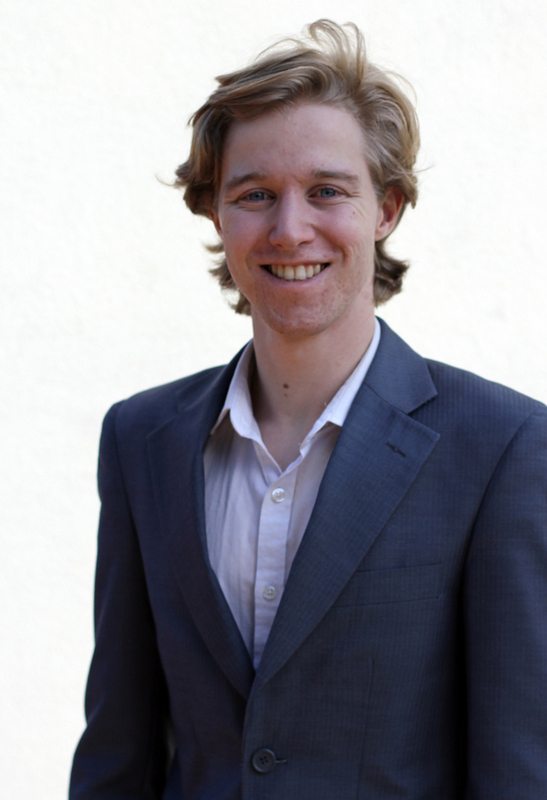 In 2011 he won First Place and the Canberra Audience Choice Prize in the 2011 National Carillon Composition Competition. This entry was posted in ANU News, CCGS News. Bookmark the permalink. Pingback: Leonard Weiss Blog » Blog Archive » Commission!